Courtesy of Debora Bangs, Century 21 Realty Services. PRICE DRAMATICALLY REDUCED! Don’t miss out on this opportunity to live in the desirable Highlands and Cumberland Valley School District while enjoying the low taxes of Hampden Township. This home has an abundance of space for any type of buyer, with 4 bedrooms 2 full baths on the 2nd level and an additional bedroom and full bath in the lower level. The home is in need of work but the low price reflects this. 1 Year Home Warranty included with the sale. Please, send me more information on this property: MLS# PACB108908 – $350,000 – 1021 Kent Drive, Mechanicsburg, PA 17050. 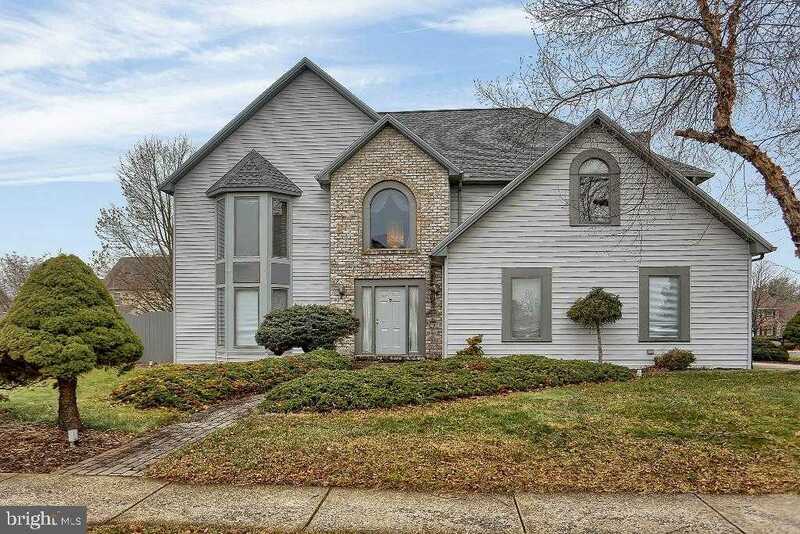 I would like to schedule a private showing for this property: MLS# PACB108908 – $350,000 – 1021 Kent Drive, Mechanicsburg, PA 17050.